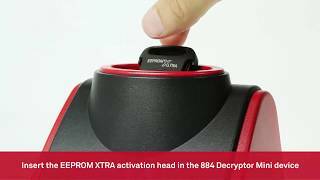 Learn how to install the EEPROM Xtra. 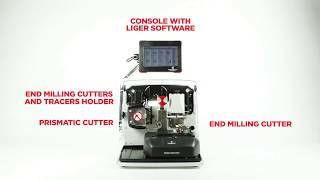 Kit with 884 Decryptor Mini and Keyline Software. 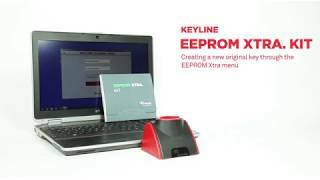 Learn how to create a new original key with the EEPROM Xtra menu. 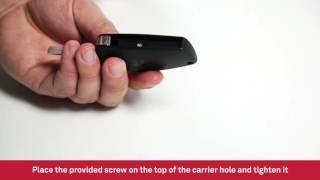 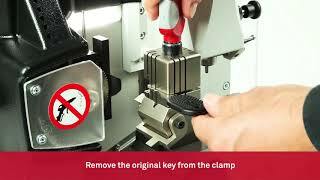 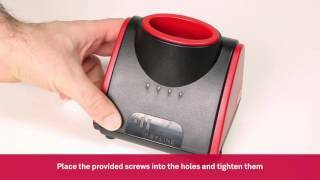 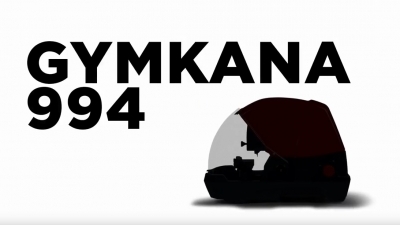 Learn the procedures to cut by copy edge cut automotive keys with Keyline Ninja Total. 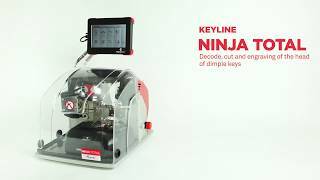 Learn the procedures to search by vehicle, decode and cut automotive laser keys with Keyline Ninja Total. 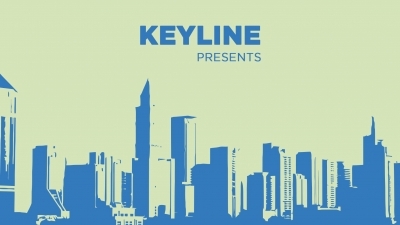 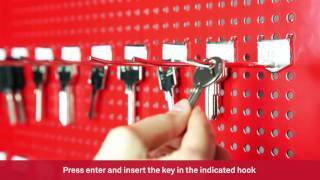 Keyline Flip Key | Keyline Flip Key assembly with the dedicated Kit. 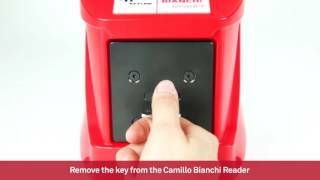 Camillo Bianchi Reader | Select region, manage hooks and update software.